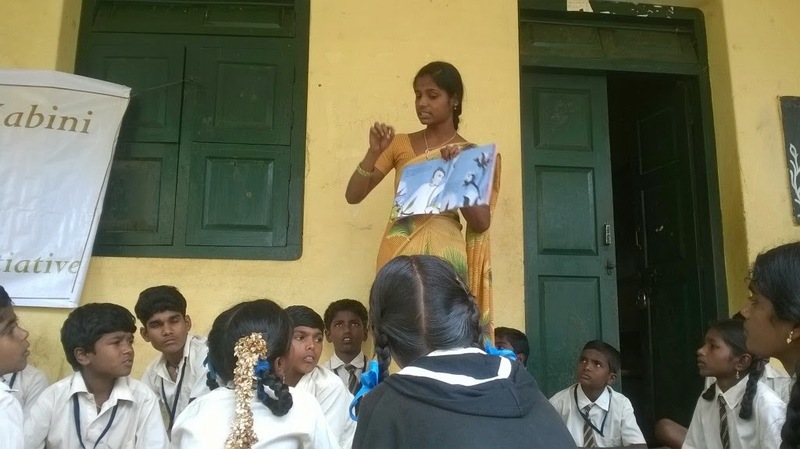 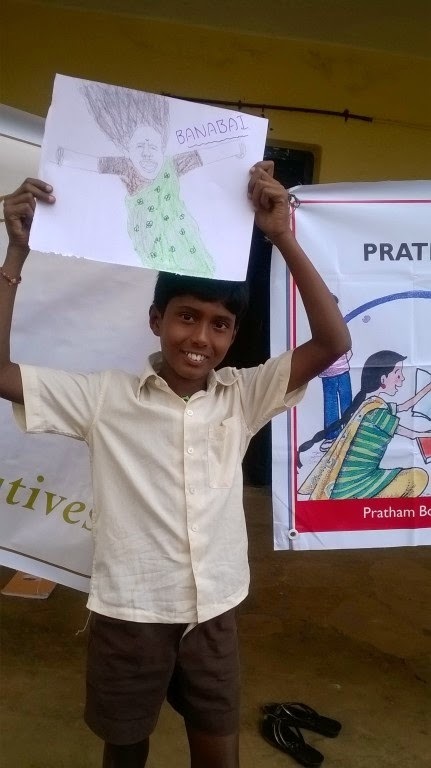 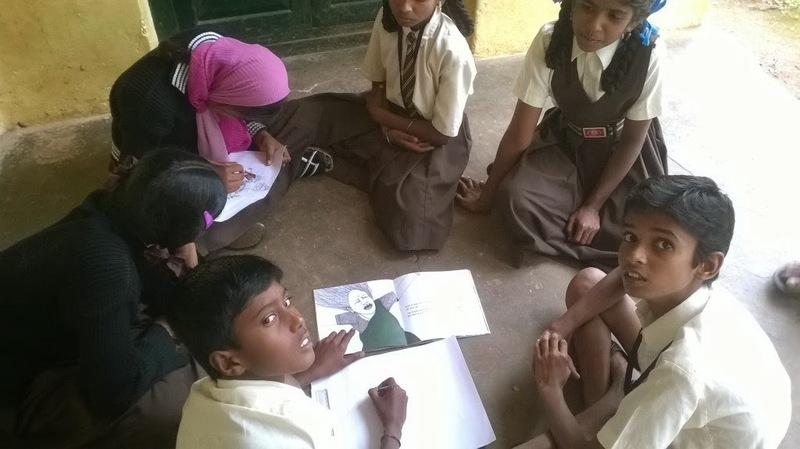 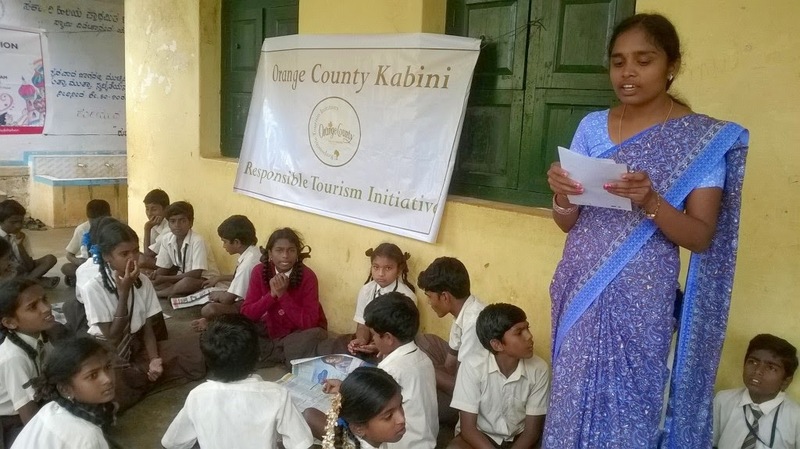 Raveendra J Gowda sends us pictures from the storytelling session facilitated by Orange County Resort, Kabini. 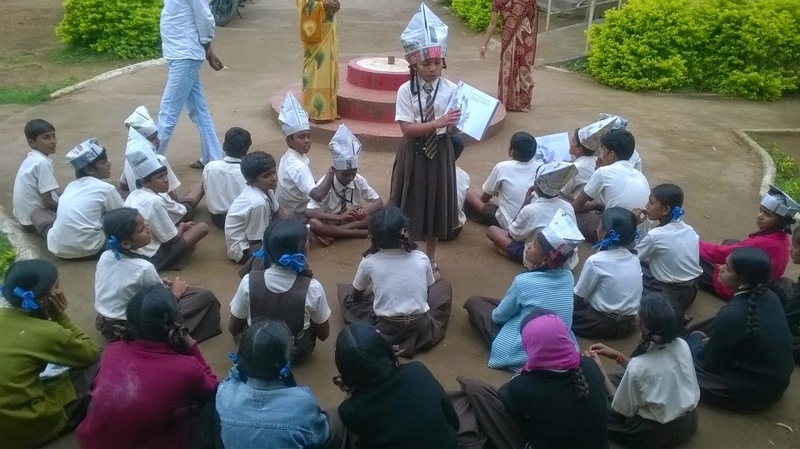 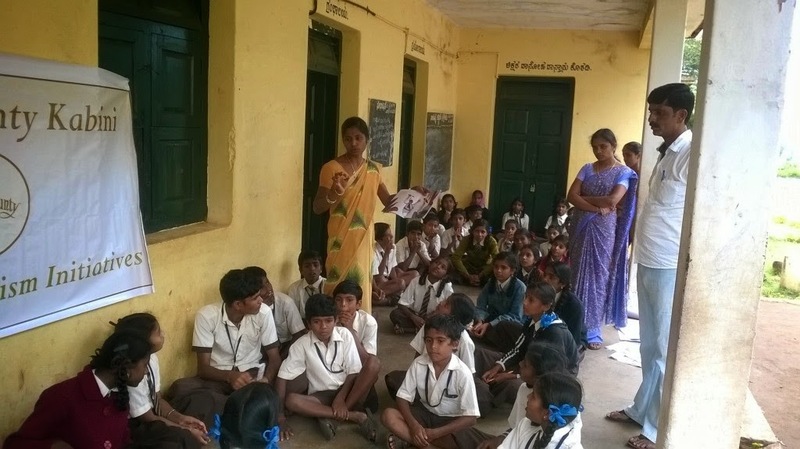 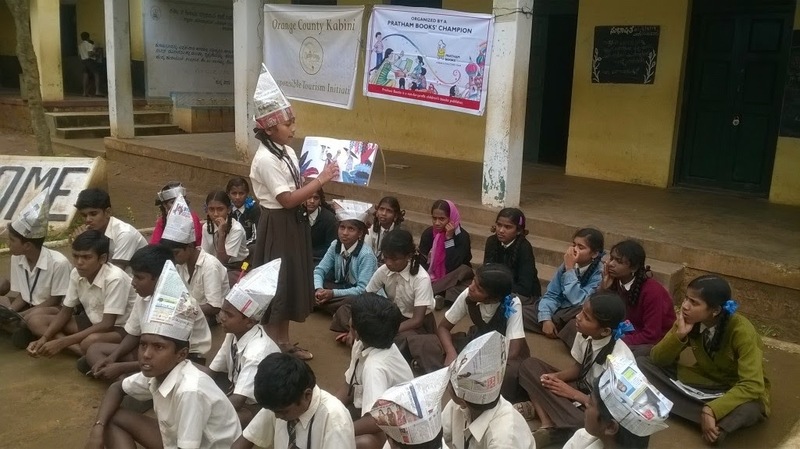 Literacy day event at Beeramballi School, H D Kote Taluk, Mysore Dist, Karnataka on 08.09.14 organized by Orange County Resort Kabini. 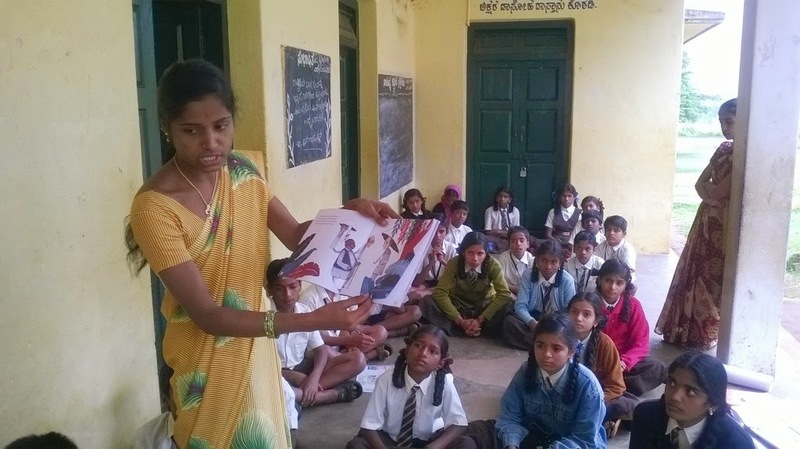 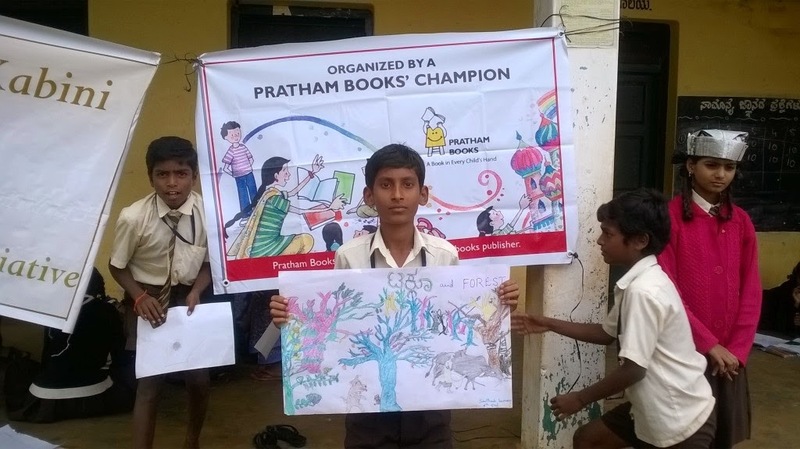 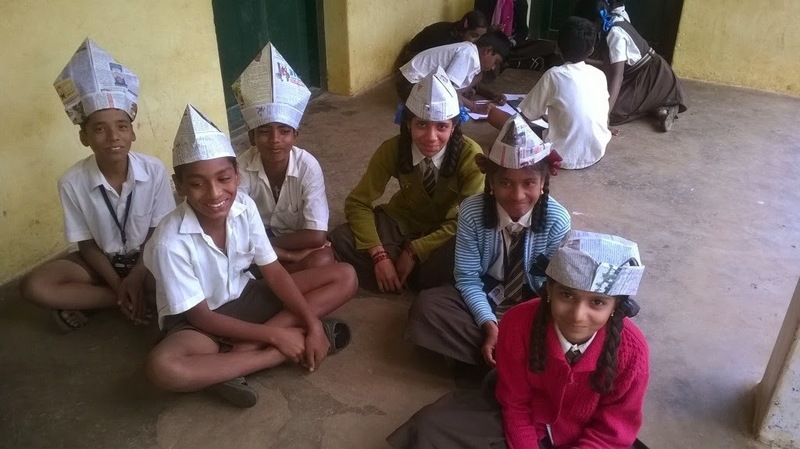 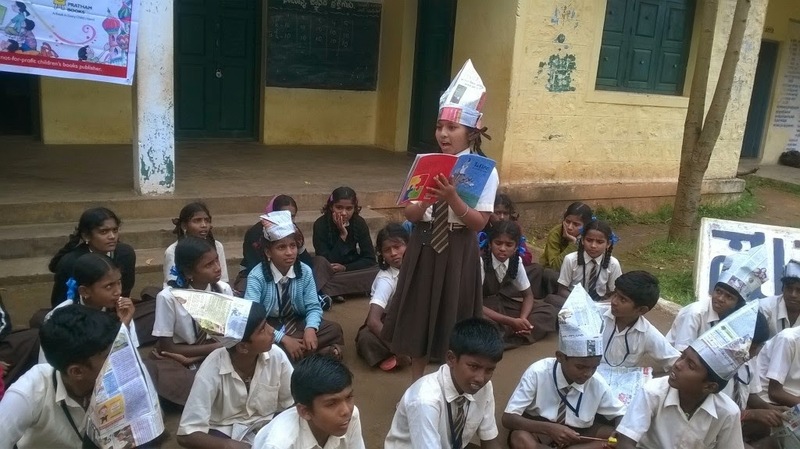 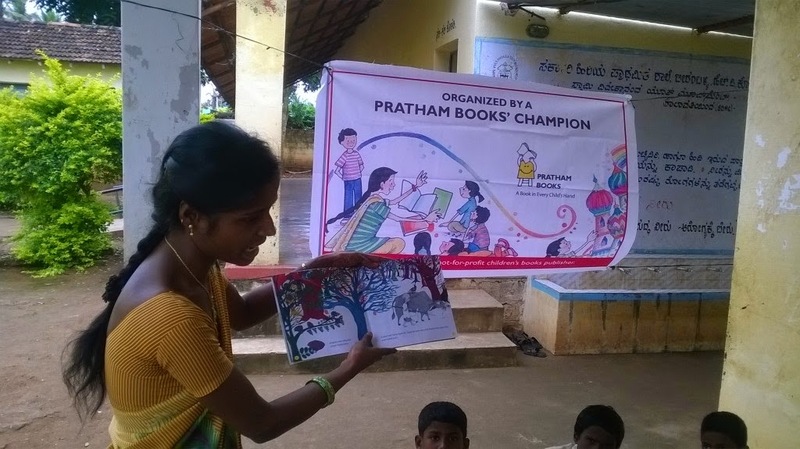 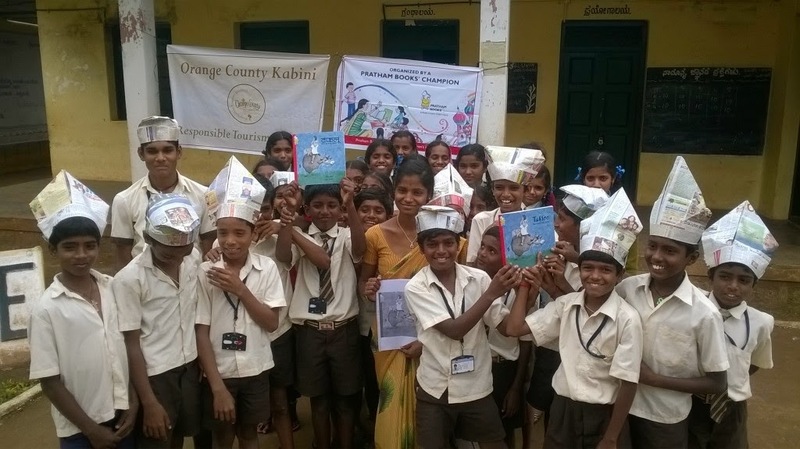 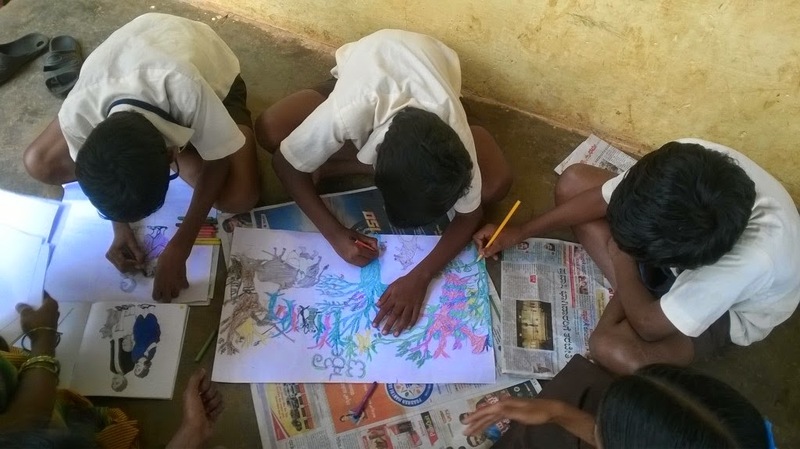 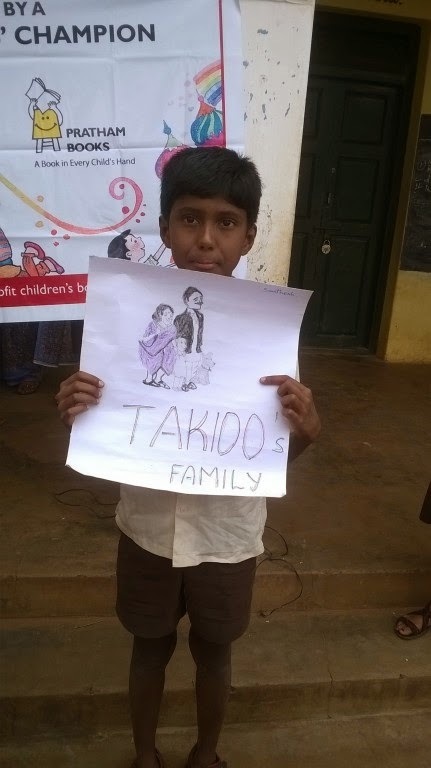 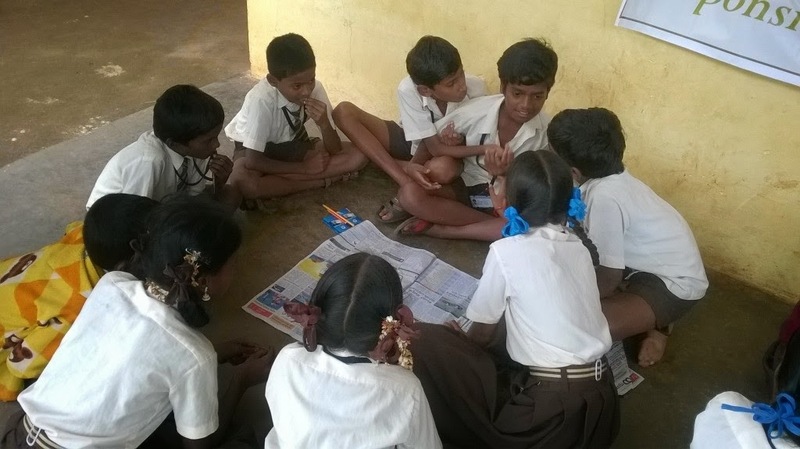 Thank you Orange County Resort Kabini for spreading the joy of reading!